These dial type devices generate 0 to 5-volt flow signals for mass flow con-trollers. 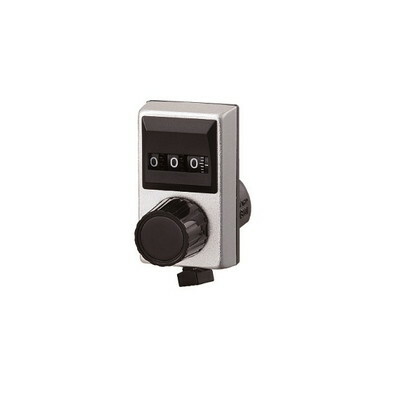 Each dial scale has graduations from 000 to 999 to allow the user to set flow values in relation to the full scale. The series include two types, CK-1A and CK-2A according to the dial shape.